YES! A tribute to Marv Albert. 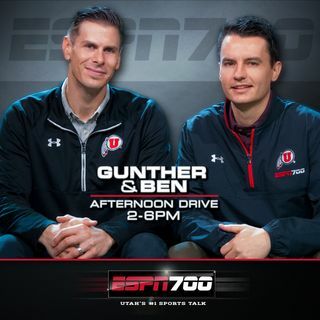 Plus, Andy Larsen previews the Jazz game.